High Performance Blockchain (HPB) is a new proposed approach to solving blockchain scalability problem. It all was going fine and smooth for blockchain with bitcoin and ethereum having low patronage at the beginning. But in recent times, the awareness level of blockchain technology has grown higher with lots of people and business adopting the technology, which is actually the dream of every blockchain enthusiasts to see it being more accepted and used in place of the traditional way of business and transaction. But with the wider adoption come a huge problem that if not addressed might cause many to abandon blockchain technology. The blockchain scalability problem. what blockchain scalability problem is. I will try and explain this in a way that everyone can understand using some really life scenario. Using an Onions as a case study. Let us take onions for example as our case study. 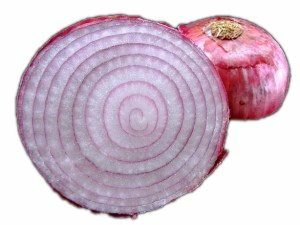 You know an onion bulb is formed in layers with the inner one smaller and less wide than the outer layer. Now assuming hypothetically speaking, the initial thickness of an onion layer is constant, you will agree with me that there is going to come a time when the thickness of the layer will become either zero (0) or a negative value – failure, since every new layer produced continuously have to house all already existing layers and this in turn causes it to stretch in order to create space to house the old layers. 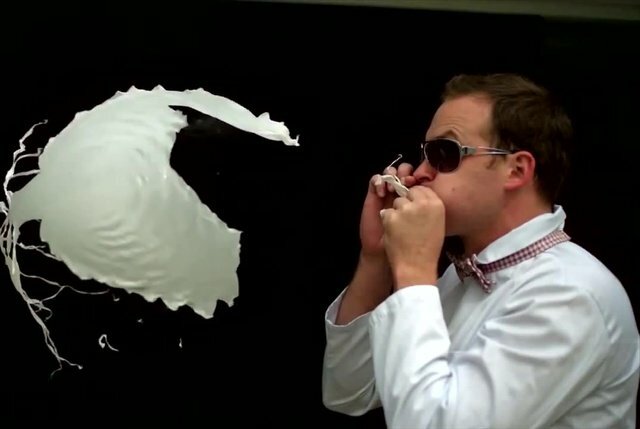 Balloon – 2nd Case Study. This should give you more understanding and insight to what blockchain scalability problem is. We all at one time or the other in our life had a balloon or came close to someone who did. 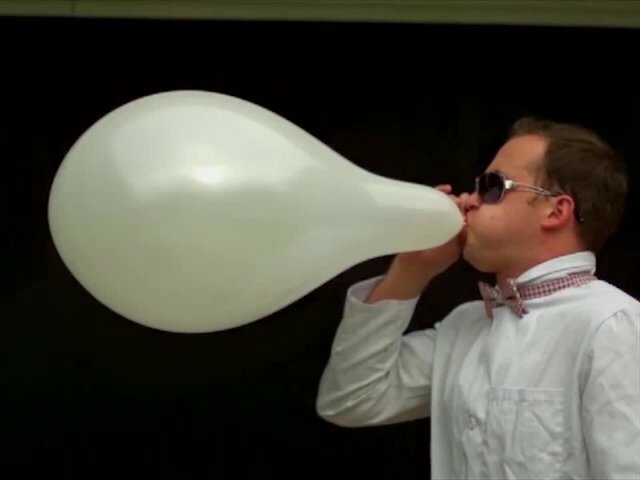 A balloon is thick, though not so thick but it becomes lighter with every air inflated into it and the inflation continuous, it is bound to burst. From these two illustration above, I want you to imagine blockchain as either the balloon or the onion. The blockchain scalability problem is one that has surfaced as an urgent one that seek s urgent attention as a result of the more tokens, investors, users, startups and exchanges involved in blockchain than ever. For every purchase, there is a new block added to the blockchain’s transaction ladder, andwhat is even worse is that every block increases in size as it carries histories of previous blocks before it. With the continuous growth of transaction blocks, each transaction will equally require more time to process completely. And as more users join the network and transaction data pile up the current system is in danger of buckling under its own weight if not taken care of – that is simply put, Failure! Proposed Blockchain scalability Problem Solution. Some projects and companies ranging from the father of cryptocurrency (bitcoin) to ethereum and to some other new projects have come out to propose a solution they believe can help resolve this blockchain scalability problem but we will be wrong or deceiving ourselves to think that any other these proposed solution has actually taken care of the problem totally. 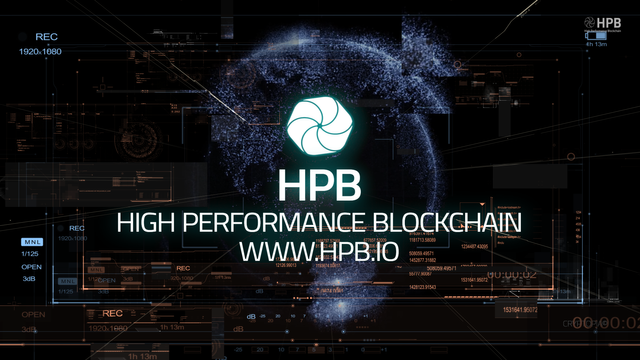 But however, there is new and improved solution proposed by a new project call HPB – High Performance Blockchain. High Performance Blockchain (HPB) is a new approachproposed to help solve the critical blockchain scalability problem facing blockchains today. The full and practical adoption of blockchaintechnology by business has so far faced the challenges of low transaction speed and very high latency. But HPB look to solve this problem and meet business needs by creating a platform that is designed to handle millions of TPS (transactions per second) within a confirmation time frame of 3-seconds. According to their documents, it is stated that their approach will consist of a combination of both hardware and software architecture unlike the “only software solution” approach that most of the other companies have applied in fixing this scalability problem. And they believe this combination will give the an edge over the current platforms. With a confirmation time of 3-second and a 1 million TPS target, HPB Is bound to become the standard for all major business applications in companies/ industries were handling billions of data points with extremely low latency is of top priority.